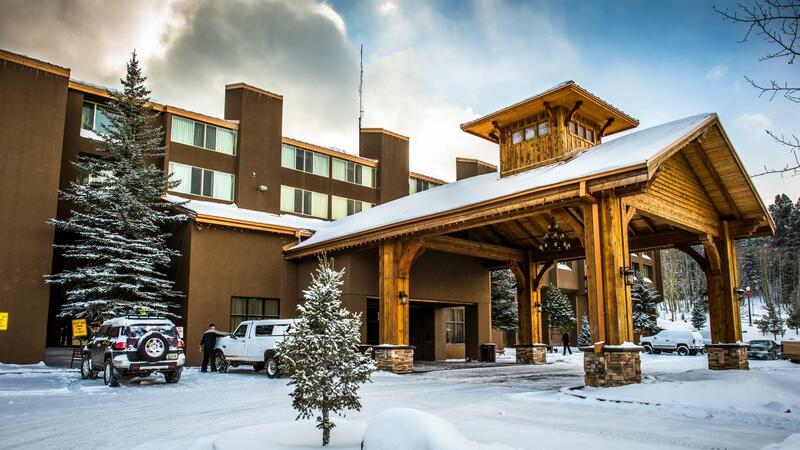 Rent Angel Fire Resort | Corporate Events | Wedding Locations, Event Spaces and Party Venues. Angel Fire Resort is a year-round mountain resort in northern New Mexico, 23 miles from the town of Taos. Angel Fire offers great skiing, golf, tennis, hiking, fishing, mountain biking, hiking, scenery and outdoor wildlife opportunities. From Ski Clubs to Family Reunions and from Corporate Retreats to Golf Tournaments there is no backdrop the same as the Sangre de Cristo Mountains in Northern New Mexico mixed with the abundant wildlife and recreational opportunities. Your meetings or gatherings will exceed your goals as well as feeding your spirit. Angel Fire offers many unique venues for meetings and gatherings along with accommodations from hotel rooms to private homes and everything in between.